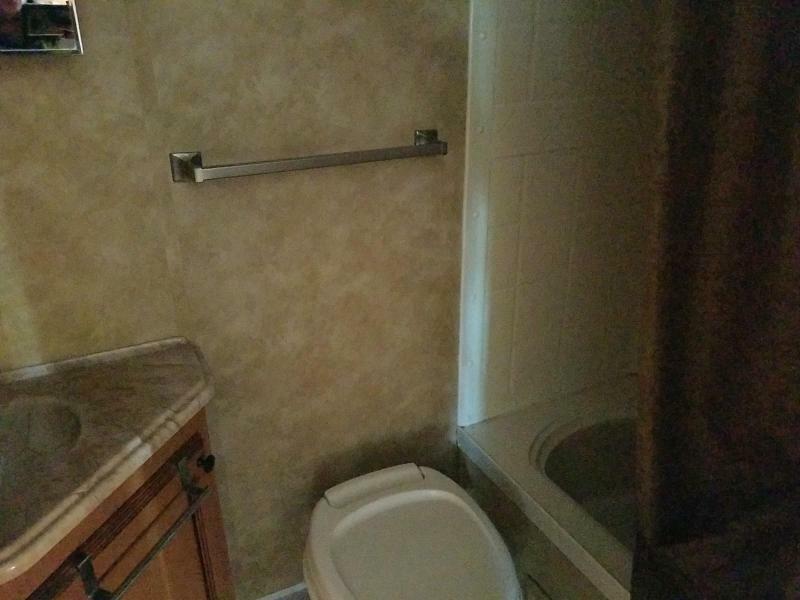 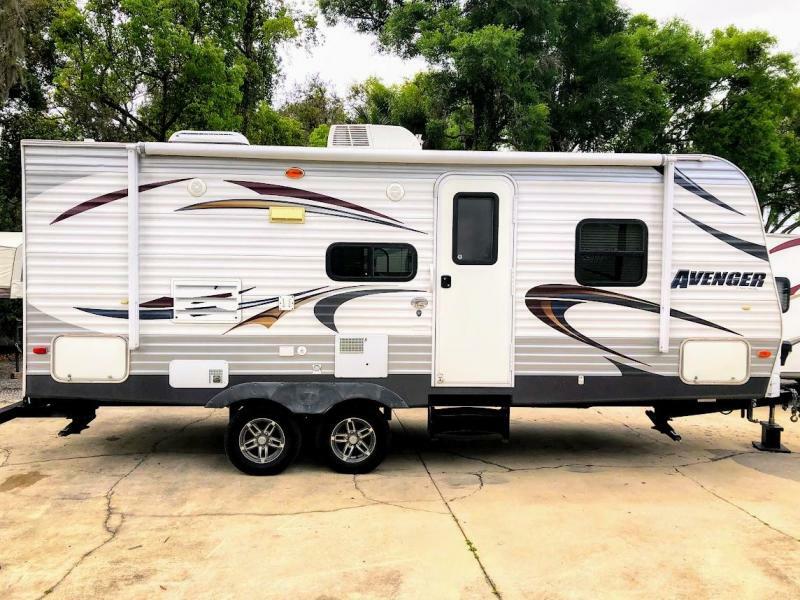 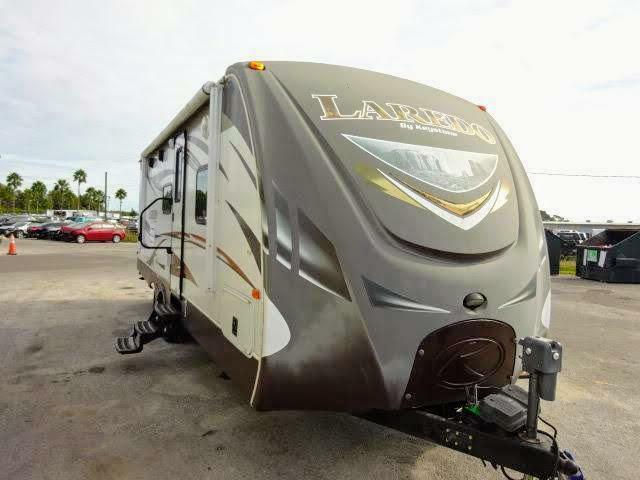 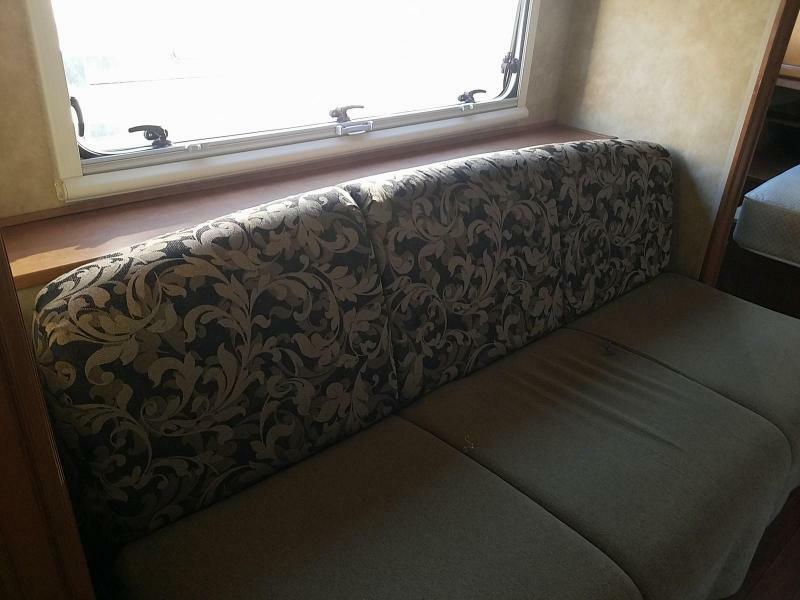 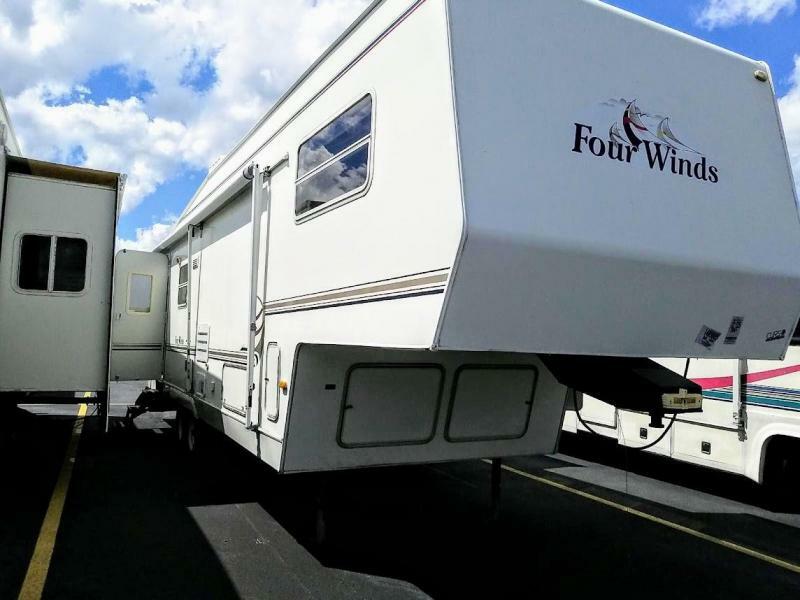 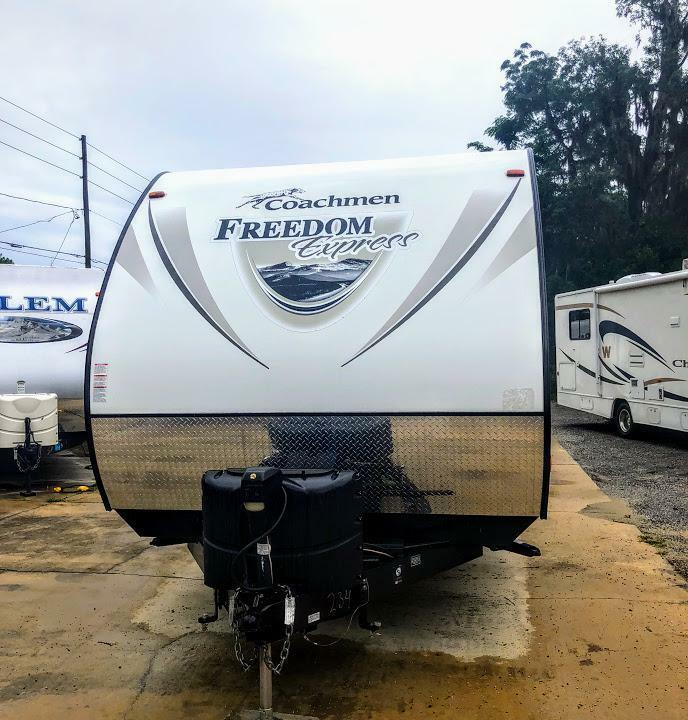 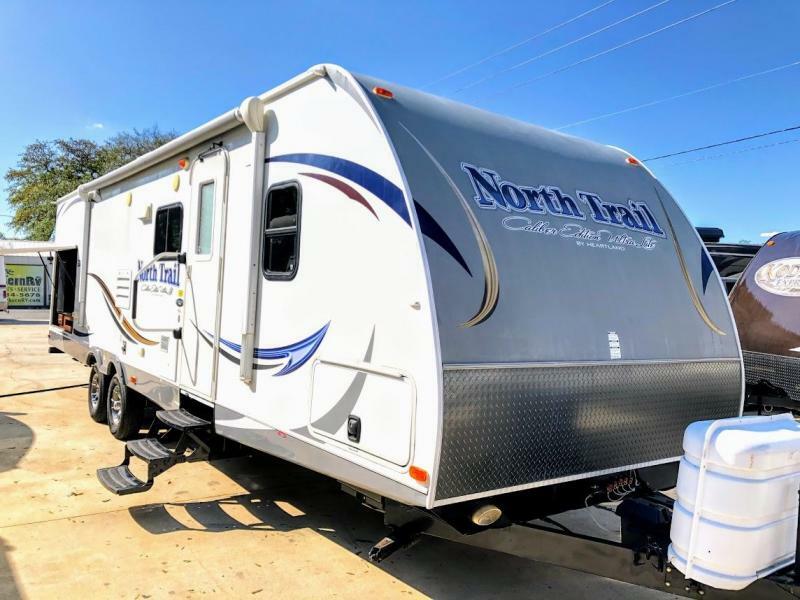 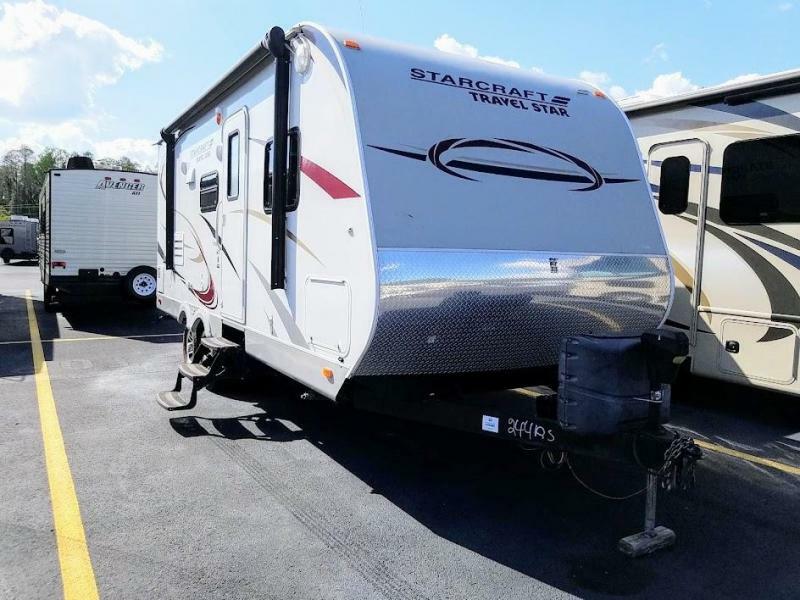 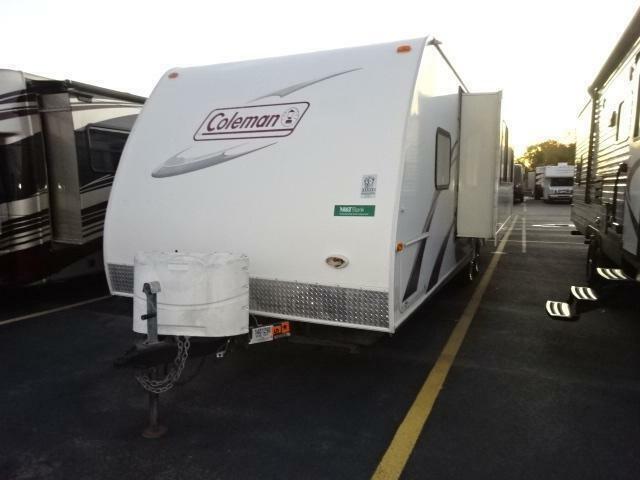 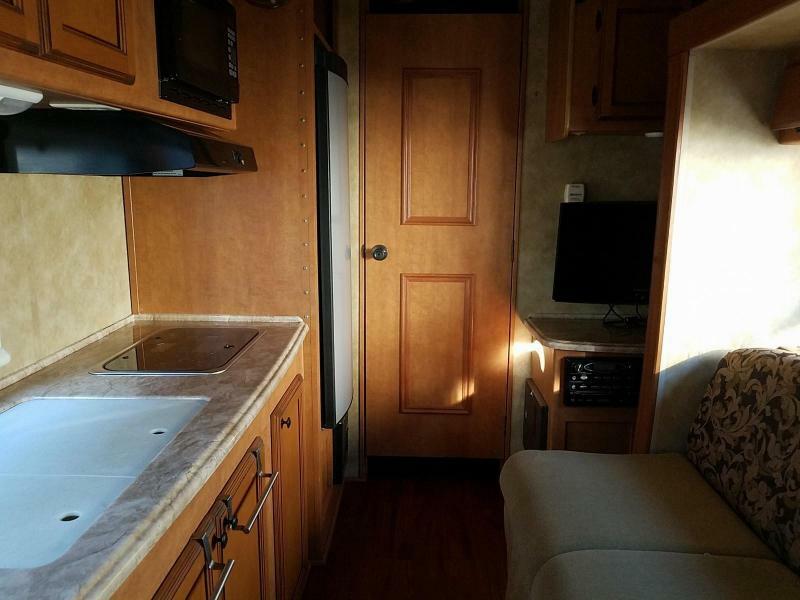 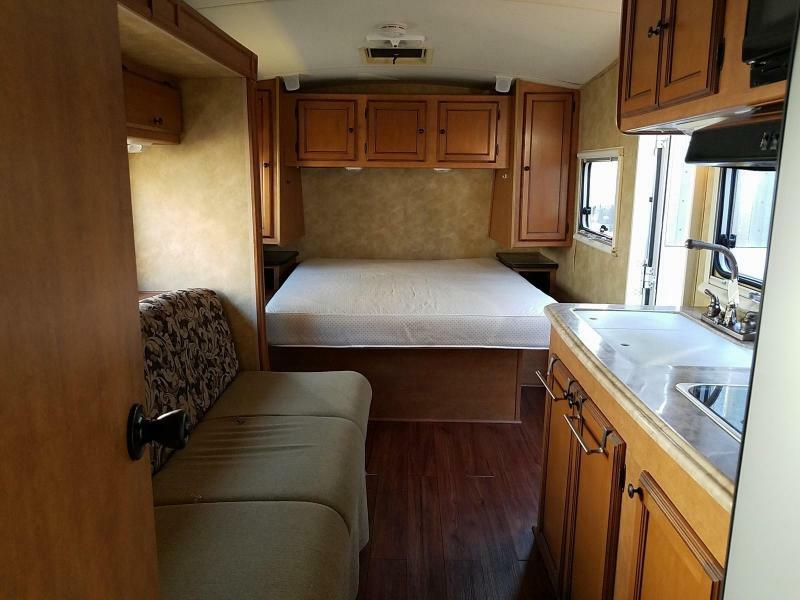 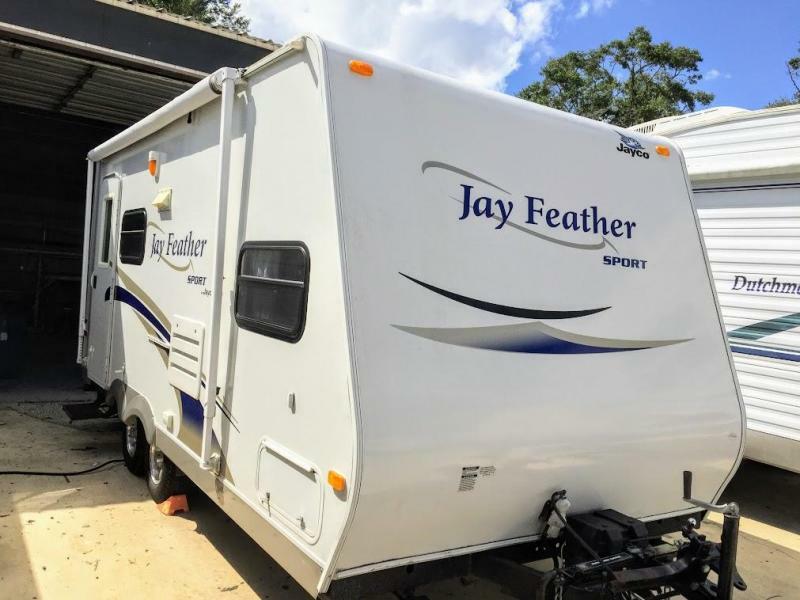 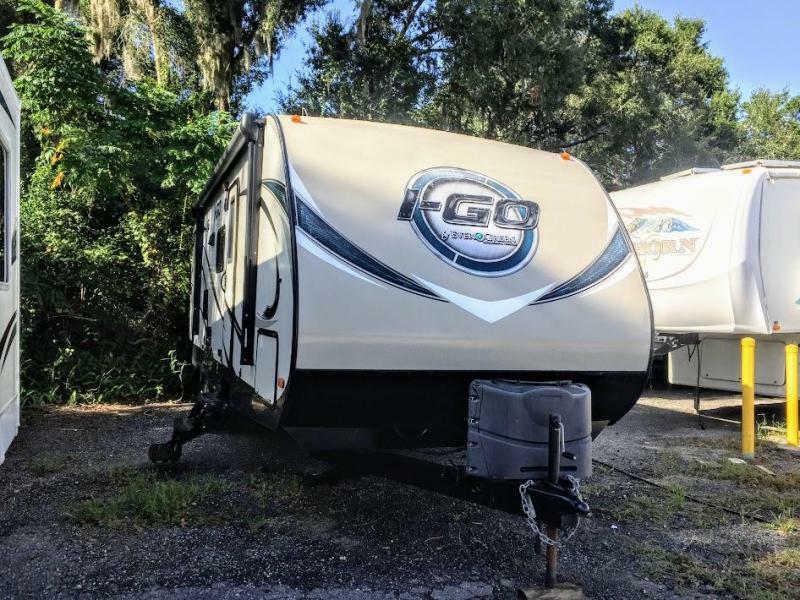 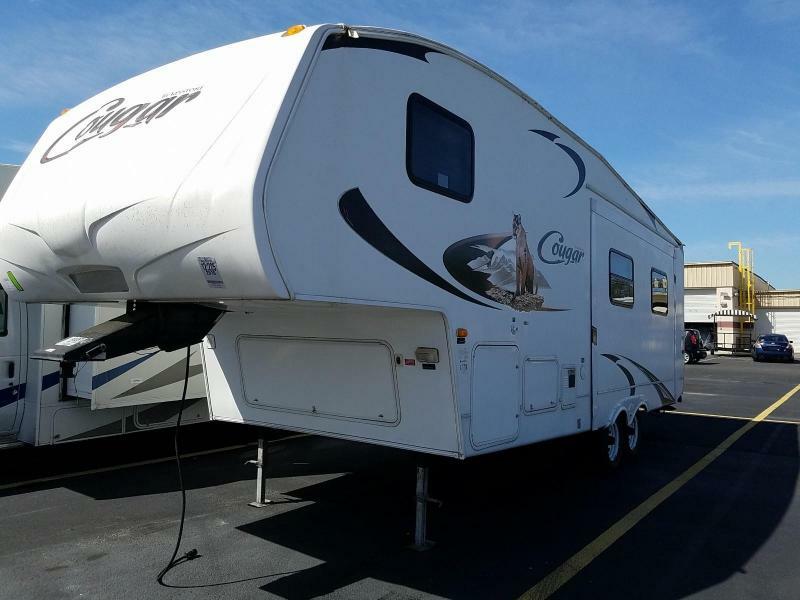 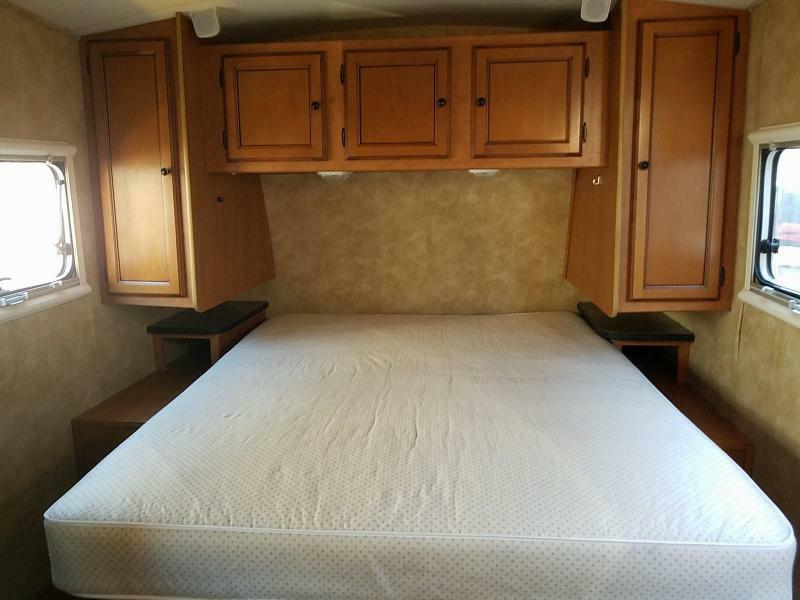 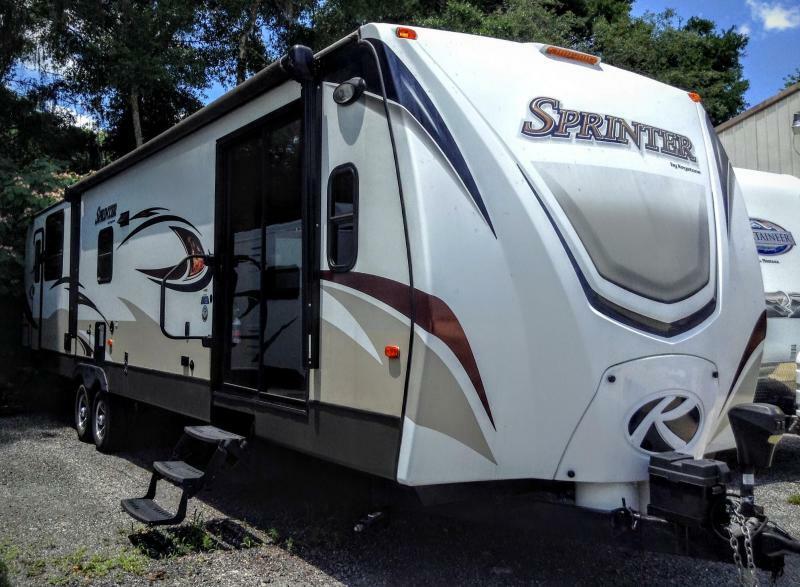 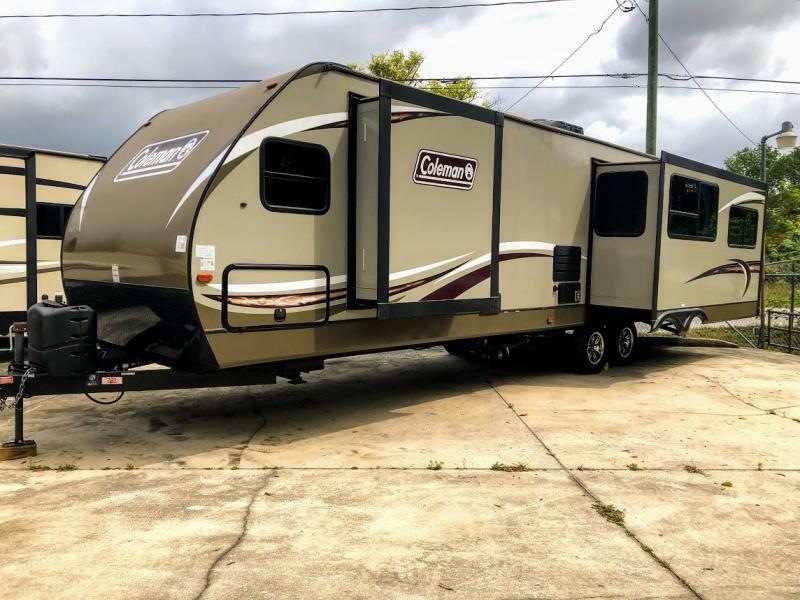 Single Slide Edge Travel Trailer w/Rear Full Bath Including Tub, Sink, Toilet and Wardrobe, Slideout Jack-knife Sofa, Refrigerator, Double Kitchen Sink, 2 Burner Cook Top w/Microwave Above, Front Queen Bed w/Storage Below, Shirt Closets w/Nightstands Below Both Sides of Bed, Awning, outdoor speakers, and much More!!! 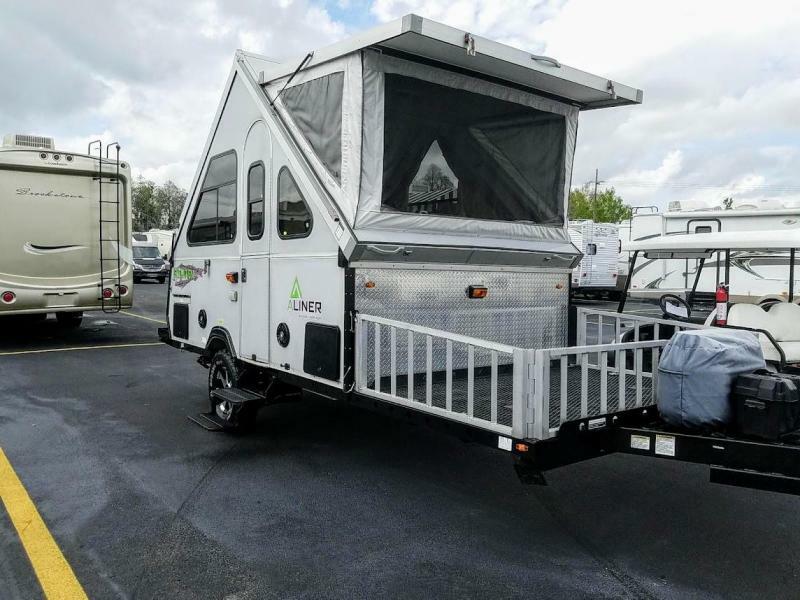 Traditionally to make a travel trailer lightweight you sacrificed style, storage, comfort and practicality. 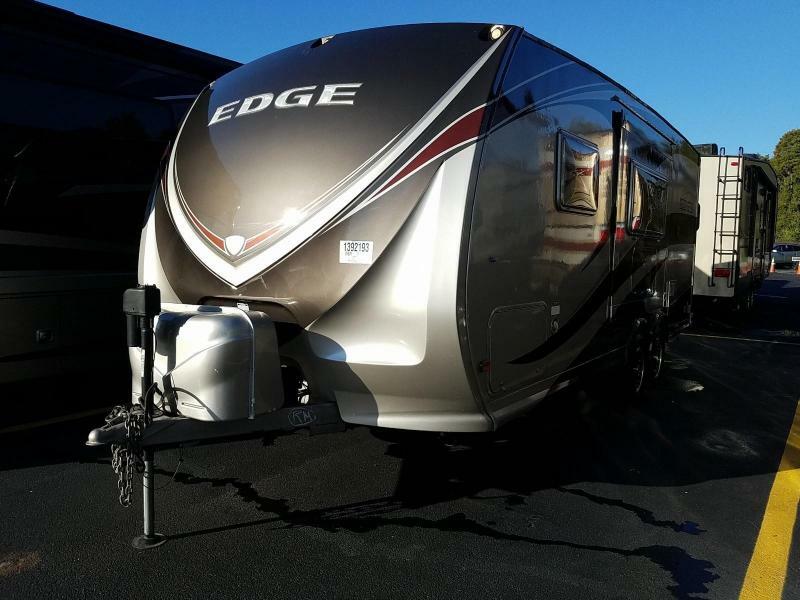 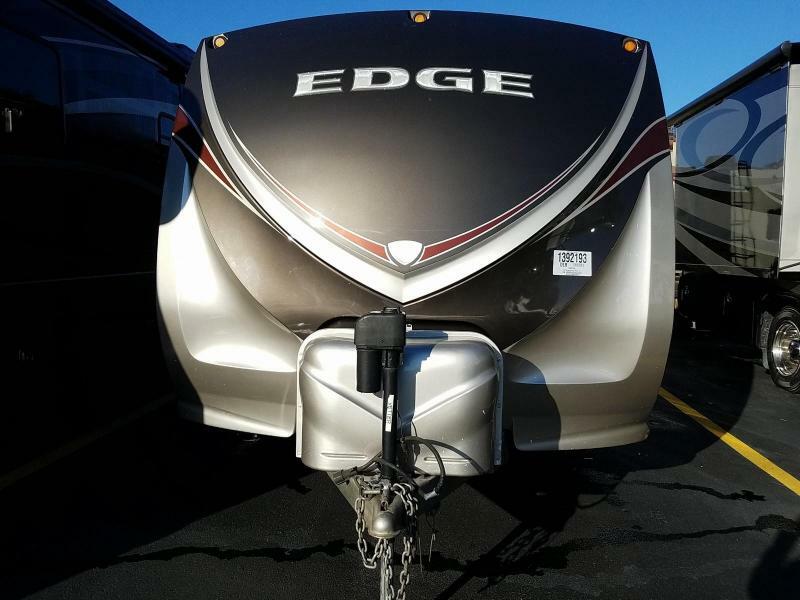 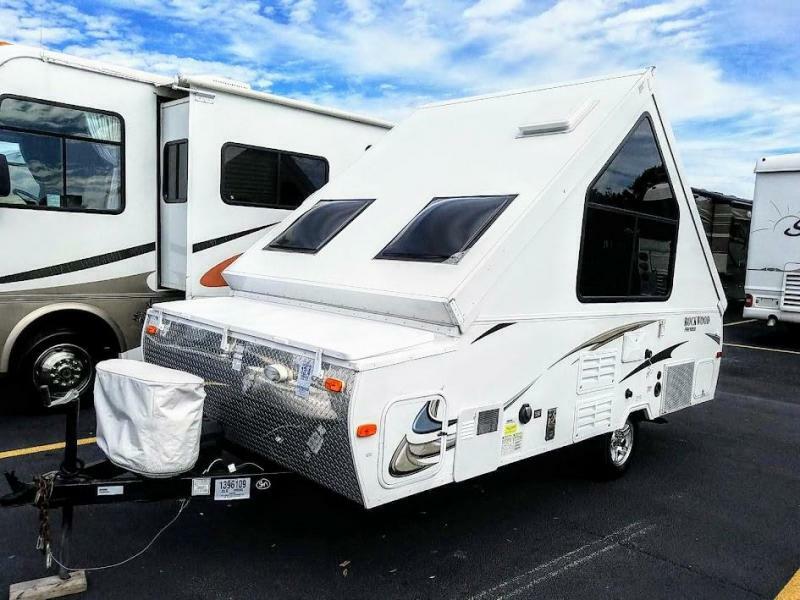 EDGE breaks the mold and Re-defines the lightweight category with histyle European inspired design, tons of storage and livable space, large seating and sleeping accommodations and a long list of featured components to make your vacation comfortable, relaxing and enjoyable. 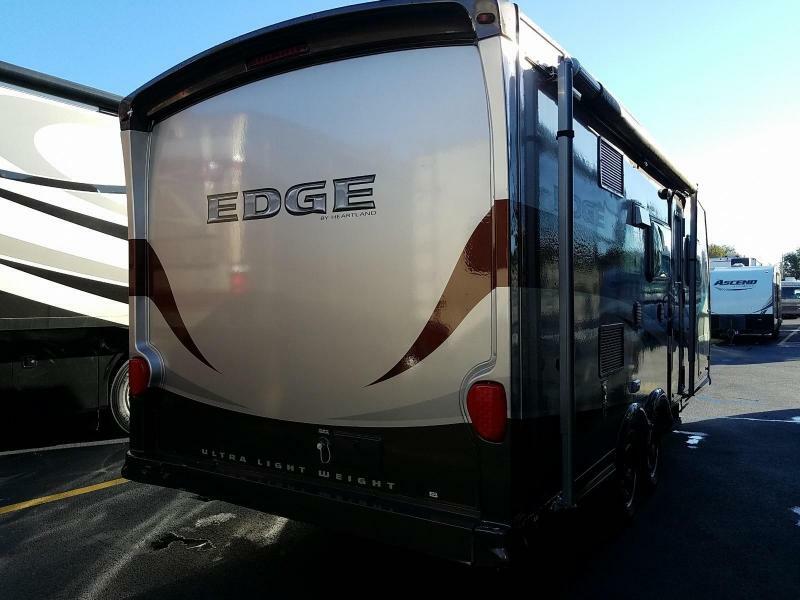 Why settle for a lightweight box on wheels when you can enjoy the leading EDGE in ultra lightweight RVing.